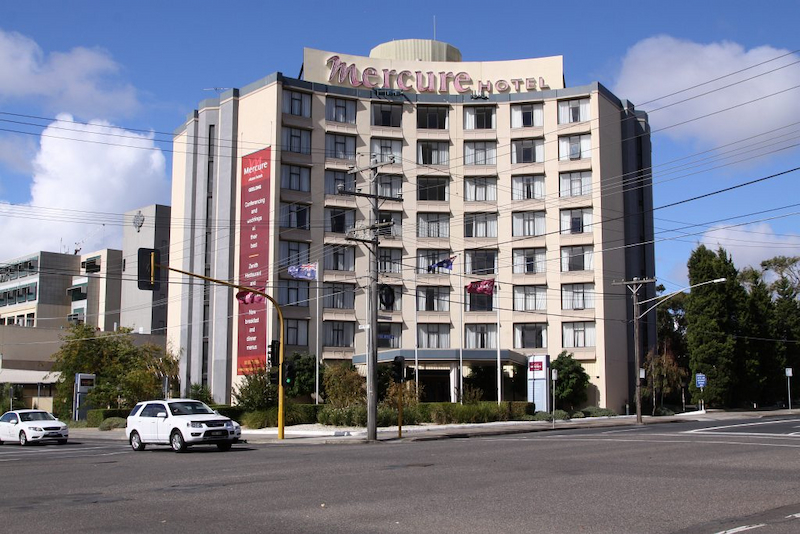 Mercure Geelong is in the city centre, near Eastern Beach Waterfront, only a short distance to the Great Ocean Road and Avalon Airport. 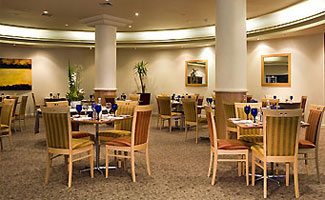 The hotel features 137 rooms with bay or city views, a restaurant, bar, outdoor swimming pool, spa, sauna, gymnasium and conference facilities for up to 350 guests. 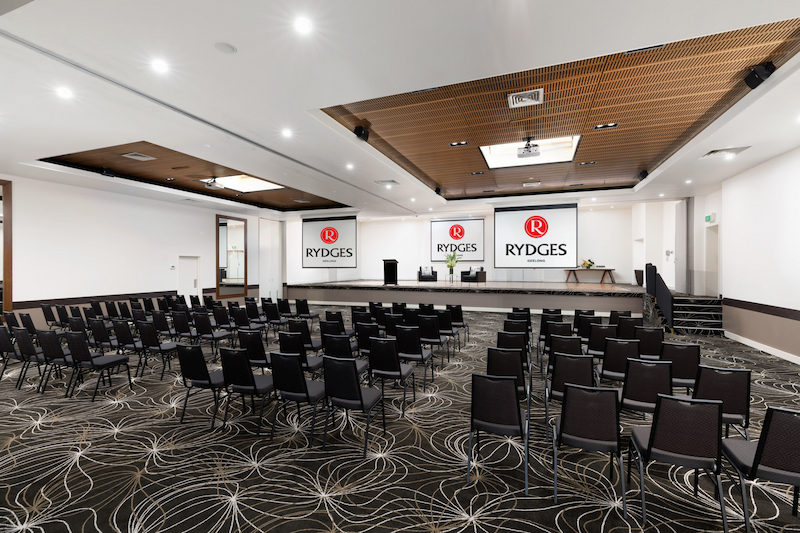 Mercure Geelong offers a wide range of business and leisure facilities and services, combined with attentive and professional staff, to ensure your stay is as comfortable and enjoyable as possible. This modern room offers all the elements of comfort. Rooms are large, complimented with brand new bathrooms, flat screen TV, spacious work desks with plenty of natural light and broadband internet. Soak up the sweeping views over Corio Bay and Geelong. These large contemporary rooms are complimented with new bathrooms, flat screen TV, spacious work desks with plenty of natural light and broadband internet. The city of Geelong is close enough to access Melbourne, but far enough away to escape the hustle and bustle of a major city. It is the perfect base from which to discover the beauty of the Great Ocean Road and surf with the pro's on some of the world's most famous surf beaches.